Located in Cannaregio, this hotel is steps away from Riva de Biasio Waterbus and Grand Canal. Piazzale Roma and Ca' d'Oro are also within 15 minutes. Venice Santa Lucia Station is only a 4-minute walk. 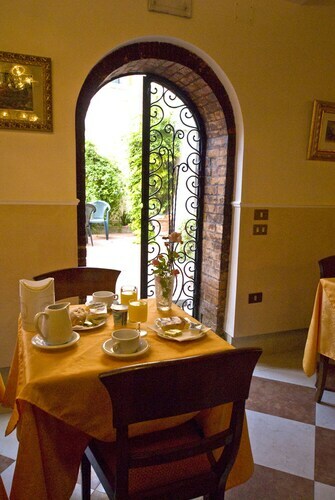 Located in Cannaregio, this hotel is within a 10-minute walk of Ca' d'Oro and Rialto Bridge. St. Mark's Basilica and St. Mark's Square are also within 15 minutes. Venice Santa Lucia Station is 19 minutes by foot. 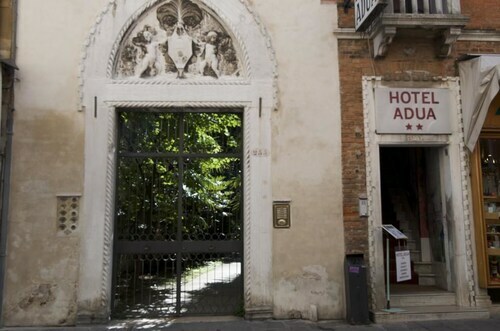 Located in San Polo, this hotel is steps away from Confraternity of St. Roch and Grand Canal. La Fenice Opera House and Piazzale Roma are also within 15 minutes. Venice Santa Lucia Station is 13 minutes by foot. 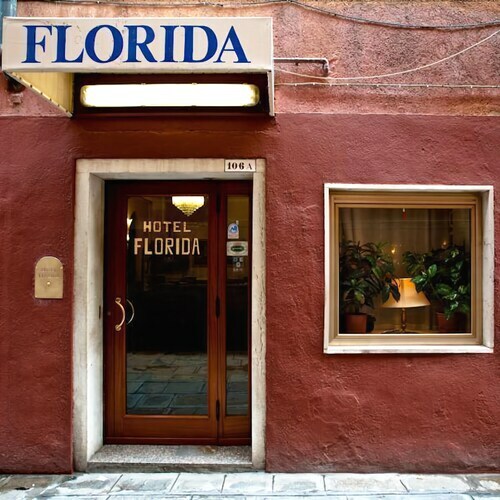 Located in Cannaregio, this hotel is steps away from Riva de Biasio Waterbus and Grand Canal. Piazzale Roma and Ca' d'Oro are also within 15 minutes. Venice Santa Lucia Station is 5 minutes by foot. Located in Cannaregio, this hotel is steps away from Scalzi Bridge and Grand Canal. Piazzale Roma and Ca' d'Oro are also within 15 minutes. Venice Santa Lucia Station is only a 3-minute walk. 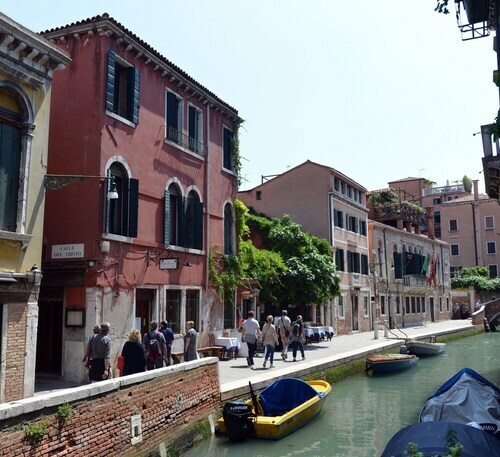 Located in Cannaregio, this hotel is steps away from Scalzi Bridge and Grand Canal. Piazzale Roma and Port of Venice are also within 1 mile (2 km). Venice Santa Lucia Station is only a 3-minute walk. 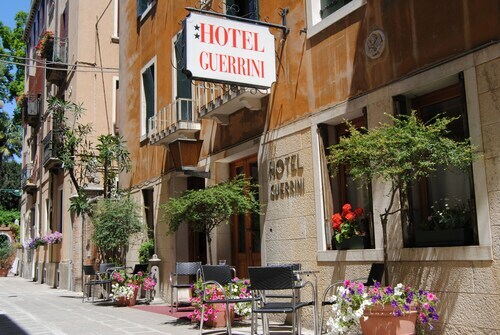 Located in Dorsoduro, this hotel is steps away from Confraternity of St. Roch and Grand Canal. Piazzale Roma and Palazzo Grassi are also within 10 minutes. Venice Santa Lucia Station is 12 minutes by foot. 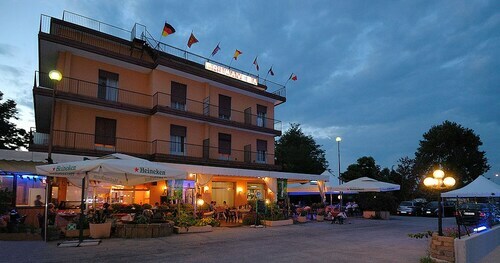 Located in San Giuliano, this hotel is within 1 mile (2 km) of San Giuliano Park and Forte Marghera. Municipal Tower of Mestre and Piazza Ferretto are also within 3 miles (5 km). When it comes to that great getaway, planning ahead makes all the difference. Knowing what kinds of experiences you’re after, and setting the budget for your trip, will let you make the right decisions in advance – like what kind of accommodation works best for you. 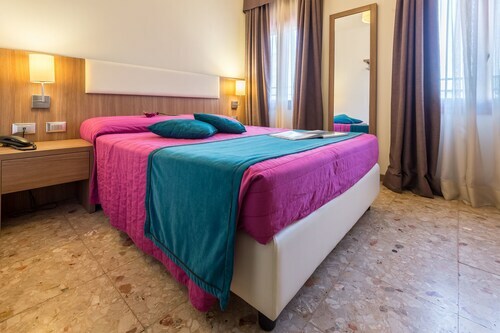 By picking a 2 Stars hotel in Legnaro ahead of time, you’ll know exactly what kind of service, decor and facilities to expect from your chosen holiday pad after you arrive. That means you can relax and get on with the important business of looking forward to your jaunt. Once you’ve settled on how many stars you’d like your hotel to have, you can use ebookers to find the ideal pad for you. Our service makes it simple to locate 2 Stars Legnaro hotels, thanks to the filter tool which will only present you with the relevant category of accommodation, so you don’t have to wade through masses of irrelevant options. On top of that, our handy hotel descriptions will give you the essential information on each pad, with photos and notes on the guestrooms and any on-site amenities like spas, swimming pools and restaurants. 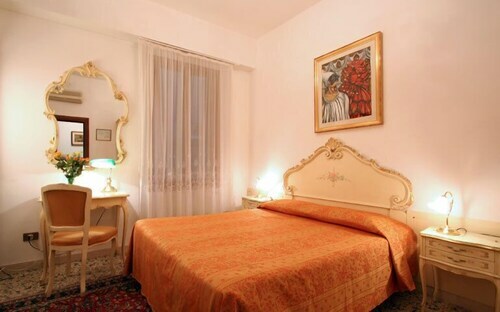 You can also search specifically for 2 Stars hotels in Legnaro that are near popular sights. Flying in from abroad? Again, ebookers will lay out all your options quickly and clearly. You can use our service to consider all the airlines and routes available on your desired travel dates – these are constantly updated, so you know you’ll be getting the best possible prices on flights to Legnaro. If you want to get your holiday off to the smoothest of starts after you arrive in Legnaro, consider our car hire deals and have a car waiting to be picked up when you get there. It’ll make for a seamless start to your holiday.